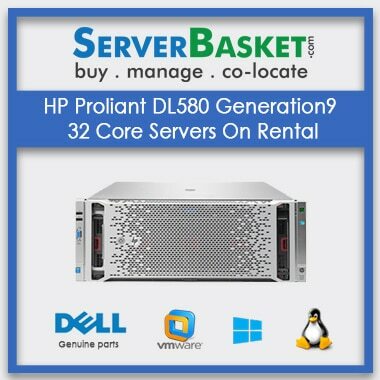 Are you looking for an affordable high-performance HP Proliant dl580 gen9 32 Core Storage Rentals? So you can design a rental server of HP dl580 Gen 9 4 U Rack Server with reliability for startups and small businesses, institutes, and organization. 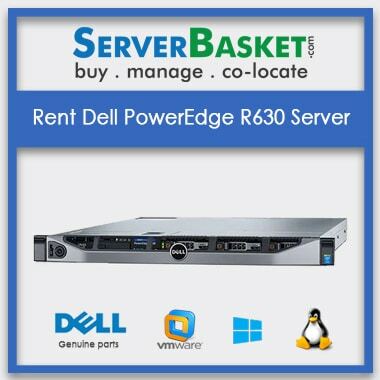 HP dl580 server on rental offers with reliability. HPE dl580 gen9 is 4u rack server of Intel Xeon processor with a clock speed of 2.2 GHz and consists of 32 core processor which helps for effective high performance. 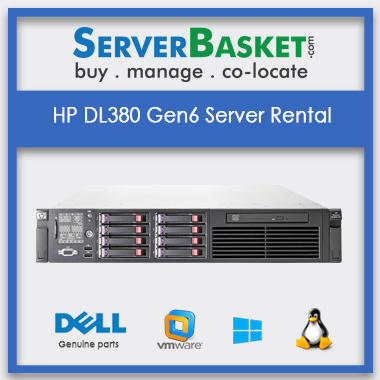 HP Proliant dl580 gen9 32 Core Server Rentals comes with 8 GB DDr4 memory and 16 DIMM slots for extending the memory, based on the applications of the client uses Hana, big data, oracle, MySQL, database server, Sap as they require a high amount of memory, storage. HP dl 580 gen9 32 core server comes with SFF SAS/SSD with 300 GB of hard disk storage. Our technical support team is available 24/7 via chat, email, telephone etc. to clear all your doubts on our HP Proliant dl580 gen9 32 Core Server Rentals services and resolves all your issues like upgrading the Lease or Hiring HP dl580 server in terms of performance, memory, storage, and also our service team will help you to get weekly, monthly, yearly data backup. We make safe and secure instant shipping in all the metropolitan cities like Bangalore, Chennai, Pune, Hyderabad, Delhi, and Mumbai in India within a less time which is mentioned at the time of order. 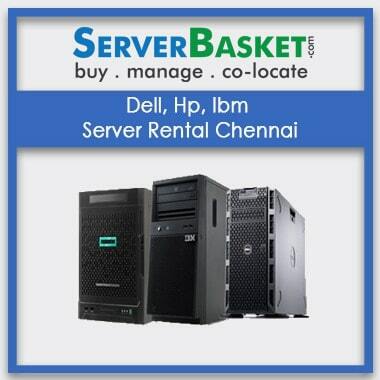 Server Basket is one stop solution to buy/ rent a server and accessories. Can i add any accessories to HP dl580 Storage Rentals? Yes, you can rent any accessories and add to your Storage Rentals. 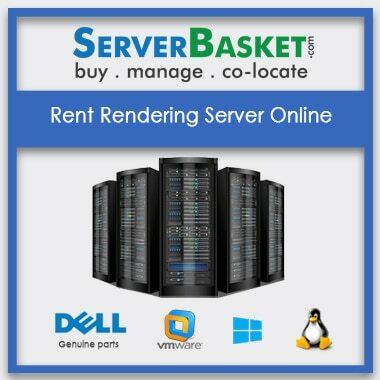 Is renting a server is cheap or costly? 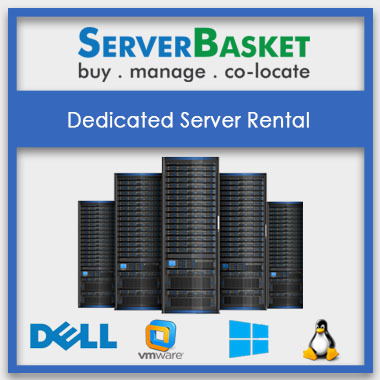 Renting a server is cheaper than buying a new server.